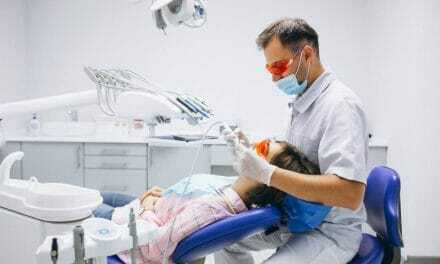 Home » Health » Oral Healthcare » Root Canal » Dental Crown After Root Canal Therapy – Why is It Necessary? Nowadays root canal therapy and dental crown are almost synonymous. Whenever you go for root canal therapy, almost every time, your dentist will tell that you need a crown after root canal therapy. But in the case of front teeth, your dentist may recommend a permanent restoration. Wondering why this discrepancy? Let us understand why some teeth require crown after root canal therapy while some teeth do not. 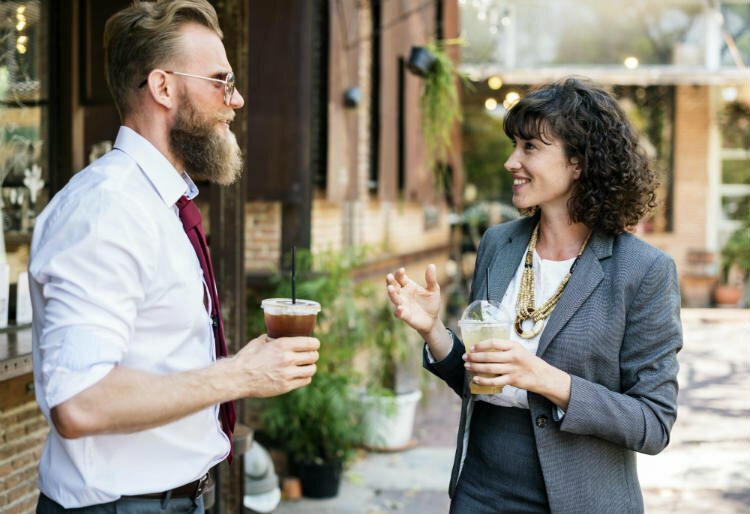 Root canal therapy may weaken your teeth, and that is why a crown is a better option than a permanent filling in a tooth with extensive excavation. While doing a root canal, your dentist will create an opening (known as access cavity) in the tooth. Through this hole, your dentist will clean the pulp canals. Drilling a hole in the tooth weakens the tooth at times (due to loss of tooth structure). Mostly this happens in back teeth where the canals are difficult to locate and hence your dentist needs to make a big access opening. Significant loss of tooth structure takes place in such cases, and the tooth may become hollow from the inside. Sometimes tooth with secondary decay underneath an existing restoration requires root canal therapy. In such a situation, the tooth is already weak. A root canal treatment weakens the tooth further. 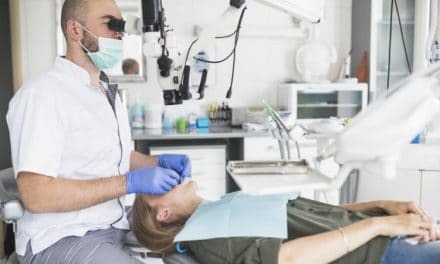 If you already have a root canal treated tooth which needs another one, then your tooth is already weak due to the action of all the chemicals used to clean the pulp canals. In all the above cases you will notice that by the end of root canal therapy, your tooth is considerably weak and at risk for fracture. Your tooth requires additional protection so that it can withstand normal chewing and other forces. In cases where the tooth becomes weak and is at risk for fracture, your dentist will advise you to get a dental crown to strengthen the tooth. Recontamination of an already root canal treated tooth by bacteria is known as coronal leakage. Coronal leakage happens when a proper restorative material is not used to seal the tooth after root canal therapy. In the case of coronal leakage, you will require re-treatment. A dental crown is the best solution to create a barrier between the tooth and the bacteria to prevent microleakage. For the root canal therapy to succeed, a permanent filling is essential. The permanent restoration plays a major role in preventing coronal leakage. The final restoration should last you for a long time. Usually, in the case of posterior teeth, a dental crown is the best fit as the back teeth have to tolerate chewing and biting forces regularly. 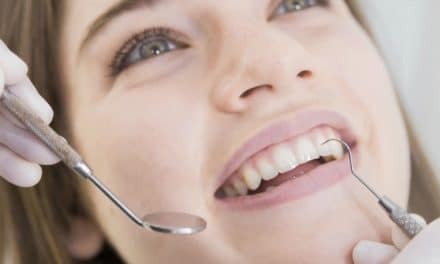 If your tooth had a large decay or your dentist had to do extensive excavation during the treatment, then irrespective of the front or back tooth, you should be given dental crown for best results. When is it okay to not get a dental crown? In case of root canal therapy on a front tooth with minimal loss of tooth structure, you can go for a permanent filling instead of a dental crown. Also, when there is no history of previous tooth decay, filling or cavity, your dentist may advise permanent restoration instead of a crown. The decision of dental crown or a composite (or, amalgam) filling will depend on the condition of your tooth and varies from teeth to teeth. 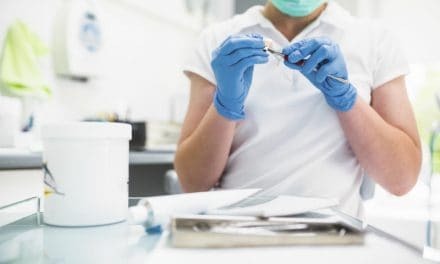 According to one study the risk of losing a root canal treated teeth without dental crown was six times greater than teeth which had a dental crown. Another study revealed the survival rate of root canal treated tooth without a crown to be 95%, 87%, and 36% respectively at 1, 2, and five years. According to a third survey, the survival rate of a dental crown was 93%, amalgam restoration was 66%, and composite restoration was 35%. When should you get a permanent restoration done? After the root canal, your dentist will tell you when you should get the permanent restoration done. If you delay permanent filling for too long, there are chances of coronal leakage. Also, the tooth is weak and could fracture due to excessive force on the tooth during chewing. So, it is better if you get the permanent restoration done before the tooth fractures or gets infected again. In case of a root canal treated molar, the standard permanent restoration is a dental crown. In case of front teeth and premolars, placing dental crown may work if your tooth is relatively intact. Whether your tooth will require a dental crown or a permanent filling depends on the condition of your tooth. Your dentist will be able to advise you better on this. Dental crowns last for about 15 years, and it is wise to spend money once than risking a root canal failure. NextHow Effectively Does Toothpaste Cure Cold Sore?